October can be an up and down month for me. It’s getting closer to Christmas, I’m already planning what to buy and how we will celebrate the day and the weather is starting to get warmer. The clocks have gone forward so summer is officially around the corner. 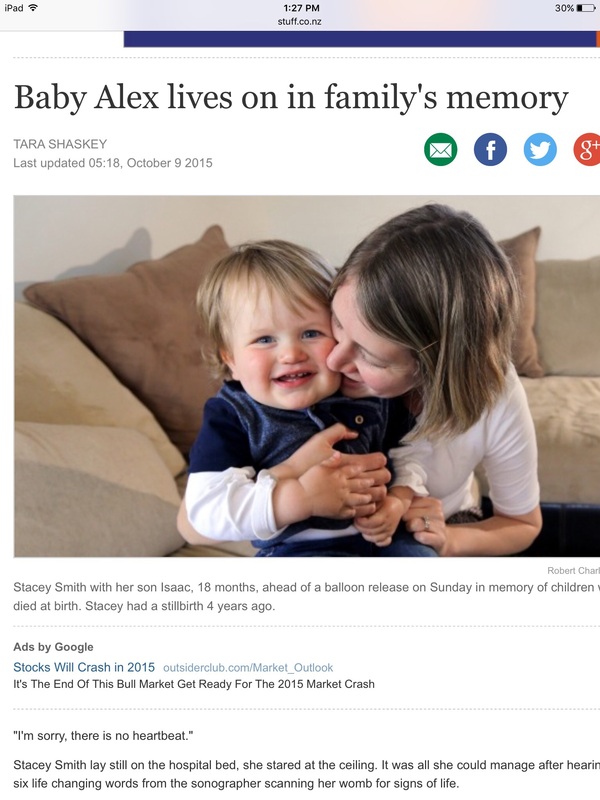 I find the the beginning of the month is pretty busy and an incredibly emotional time, remembering Alex. There are a couple of big events during this month. 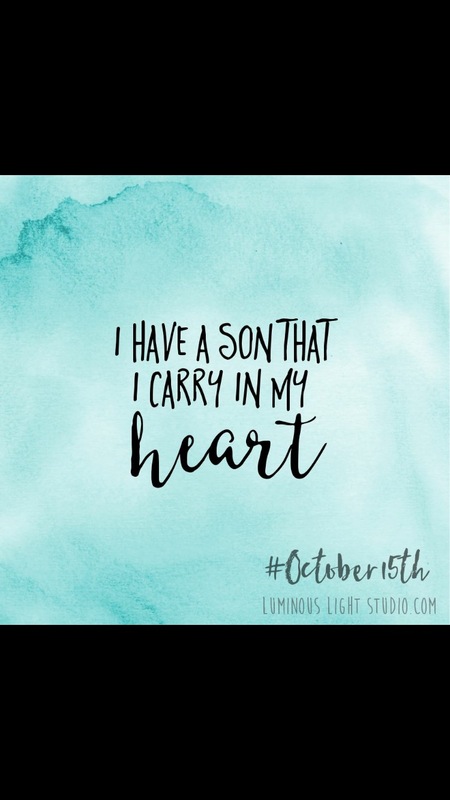 The 9th-15th is Babyloss awareness week. For me this was the first year I helped to organise the events to symbolise this important time. As I am now the Secretary of our local Sands group. I realise now as I write this that some people may not know what Sands stands for. It used to be an acronym, Stillbirth and neonatal death support (I think!) but nowadays pregnancy, baby and infant loss support is how New Zealand describe Sands. Geez, I hope this is making sense. Here’s the link for . 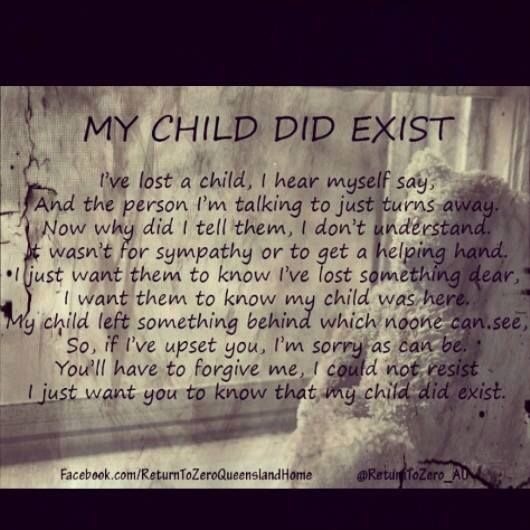 I have a lot of love for Sands, I truely believe if it hadn’t been for Sands, I’m sure my grief would of taken me down a very, dark path…..
Back to Babyloss awareness week……. 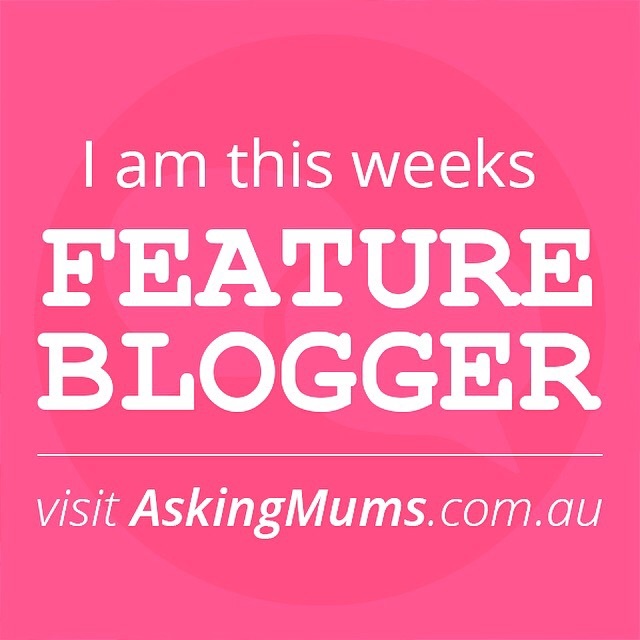 I volunteered to contact the local paper to ask if we could advertise our events in our area. I got in touch with the paper towards the end of September and received a yes quickly and then waited to hear back from them. I was contacted on the first Monday of the month, (which is actually the day when we have the Sands monthly meeting in the evening), we arranged to do an interview for the newspaper the following day. Whilst I was at the meeting , I received a phone call from the reporter who was going to be during the story and she asked if there would be someone willing to talk about Stillbirth. I discussed with he group about the phone conversation and I said I could share my story about Alex. I had such an overwhelming response to my story being in the newspaper and a massive THANK YOU to those of you who took the time to message me, leave a comment, I even heard from people I don’t talk to much these days, it I was really pleased to with the way the article turned out. The reporter was lovely and as I shed a few tears whist talking about certain parts, it was comforting to not feel awkward about crying in front of someone I hadn’t met before. I now know allowing the tears to flow are good, they are a good and healthy release. October 15th is when we remember our precious babies by lighting a candle at 7pm, and letting it burn for an hour. This is done all around the world and therefore it is referred to as ‘Wave of Light’. 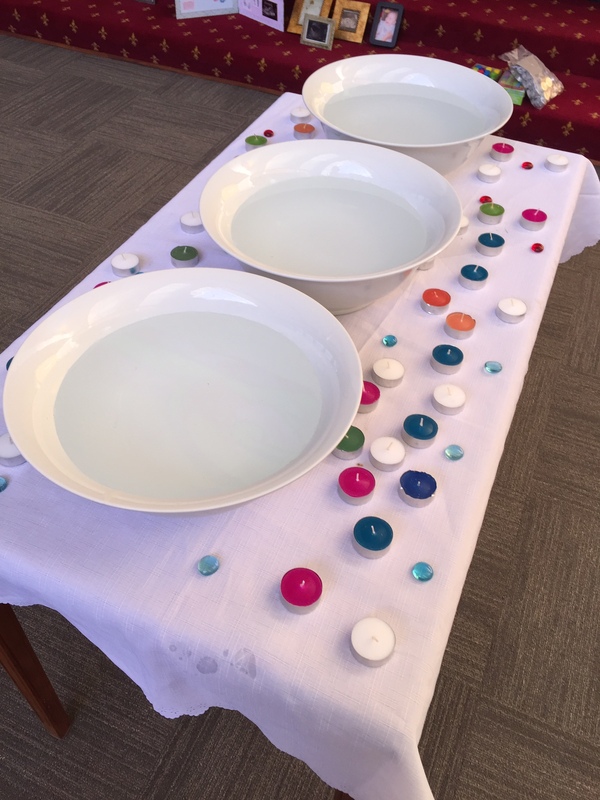 There was a service at the chapel at the hospital, and myself and a few other mums arranged songs and readings. I actually did a reading this year, those who know may know I’m not a public speaker but I felt I wanted to read something. When I thought about what to read, the only thing I thought of was a reading I read at Alex’s funeral. I hadn’t looked at it since I read it out over four years ago, but it seemed the right time to share it. So, I got up and read it, had to read through the lump in my throat in a couple of places, but I did it. When I sat down, I cried. Reading it out loud again took my mind back to his funeral. But I’m glad I read it and I had some lovely comments from people afterwards. ‘Wave of Light’. 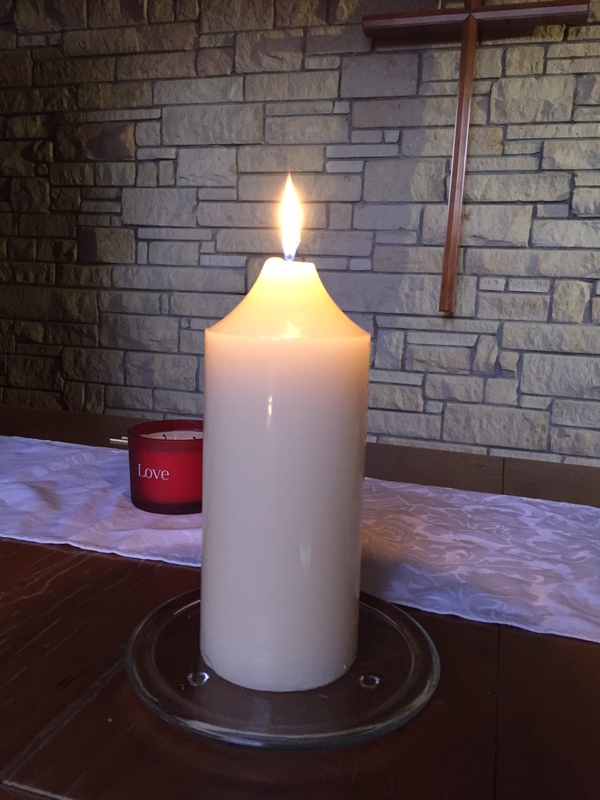 Candle lit at 7pm, burned for one hour. I’m pretty pleased that part of the month is over, it’s emotionally exhausting but worthwhile all at the same time. I also have a few more things planned, so watch this space! We have had a busy weekend, celebrating our daughters 3rd birthday. 3 how the hell can she be 3?! I still remember bringing her home from hospital like it was last month, it’s crazy how quickly time flies. 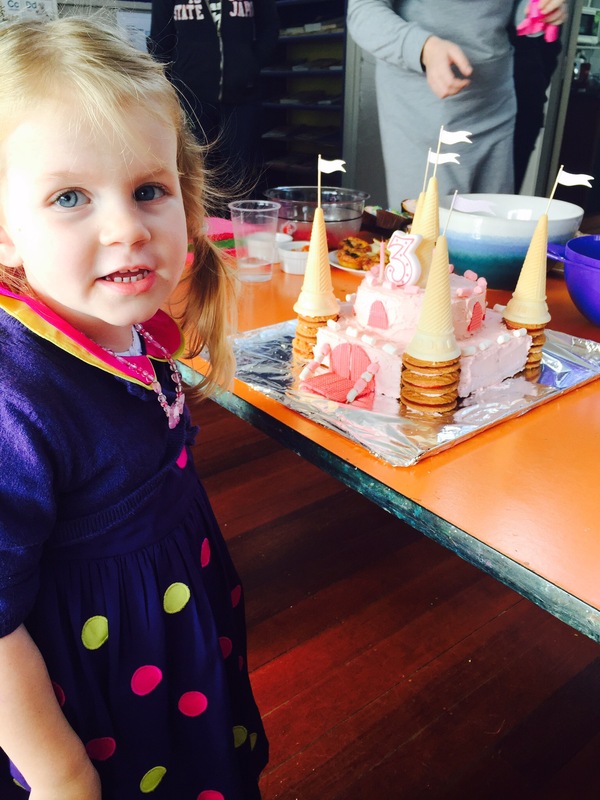 We had a birthday party for her on Saturday at our local Parents Centre. We don’t have a big home, plus you don’t have to clean and tidy your home before the guests come! 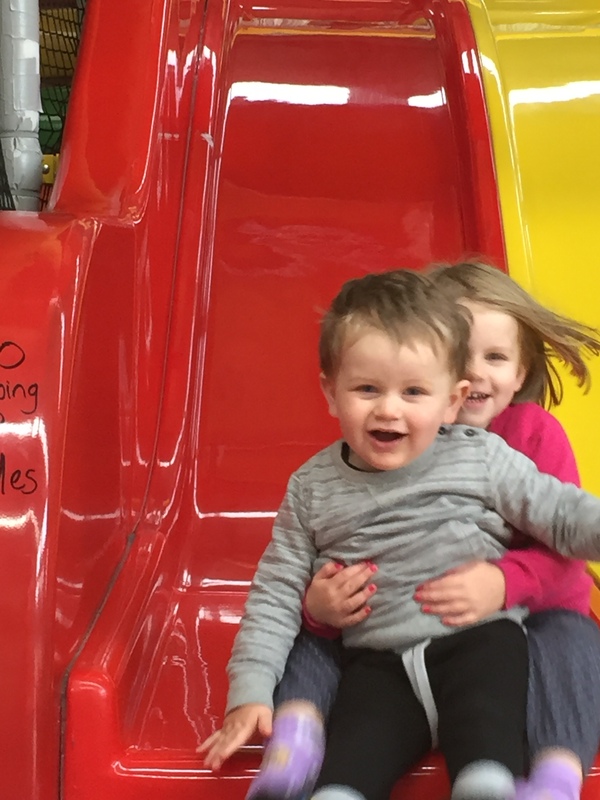 The parents centre was perfect, it has a safe kid friendly garden for the kids to play in, table and chairs that are kid sized and more toys than a toy shop! Little Miss enjoyed running around with her friends and the kids and parents were came all seemed to enjoy themselves. All in all the party was a hit. 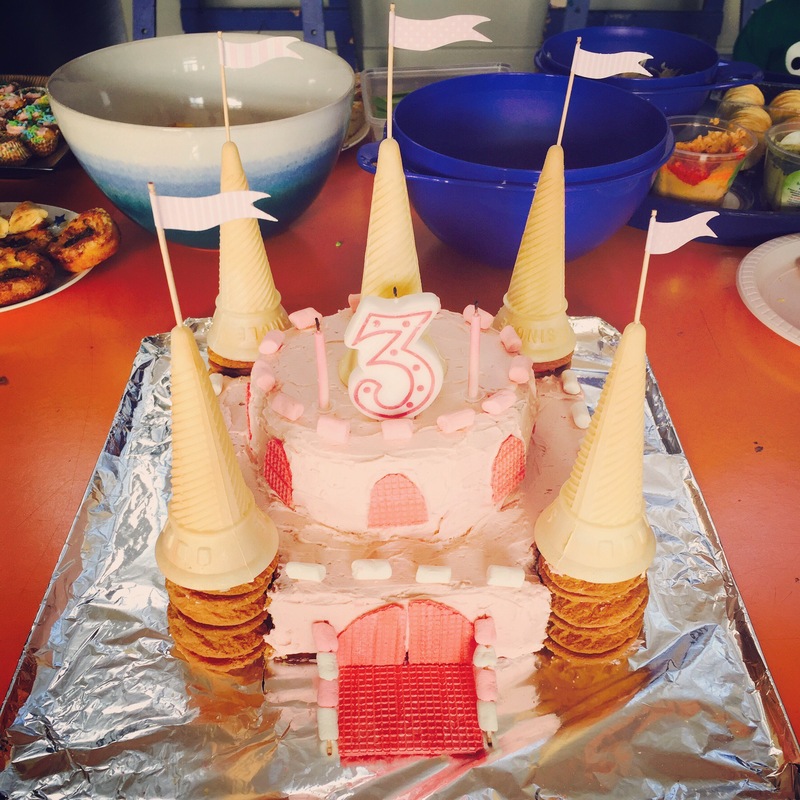 I think I may of mentioned in a previous blog post I planned to make her a princess castle cake. My hubby is always willing to help and most of the decorating is done by him. We had lots of lovely comments about the cake and we were really pleased with how it turned out, plus Little Miss was loved it. She seemed to get rather overwhelmed when we sang Happy Birthday and because I was right bedside her, she looked at me the whole time the song was sang with a shy look on her face. When the singing was finished and before she blew out her candles she said to me, ‘I want a hug’. So we had a hug and then she blew out her candles. Such a cute and beautiful moment, I hope I never forget it. Little Miss was super spoilt for her birthday, a huge thank you to everyone for her gifts. I remember my birthdays as a kid and loved every single one and I hope my kids will have those special memories. I wasn’t working so we went to the park and fed the ducks this morning and this afternoon I got to witness Little Miss riding her bike, all by herself! So cool! She has the stabilisers on, or training wheels as people in NZ like to call them. Peppa Pig calls them stabilisers so I’m sure Little Miss will too! 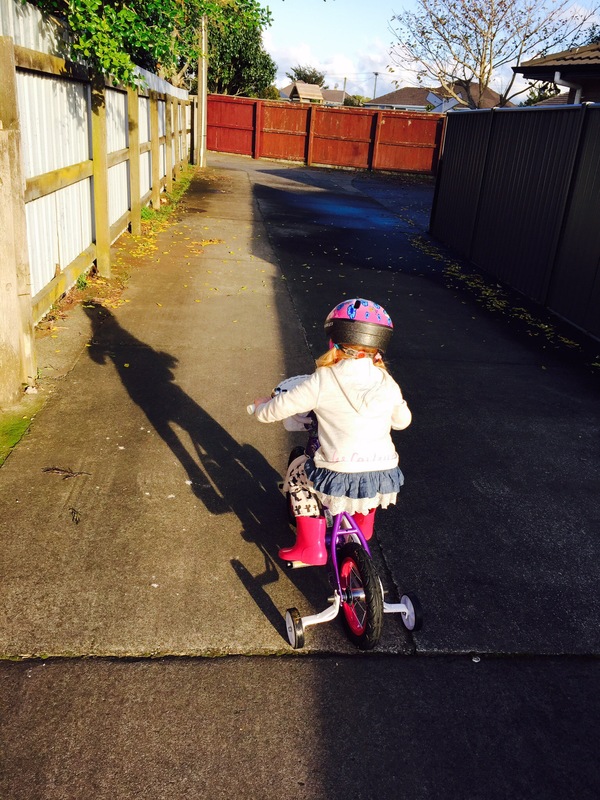 It was great watching her get the hang of the pedals and becoming more confident, a proud Mum moment. 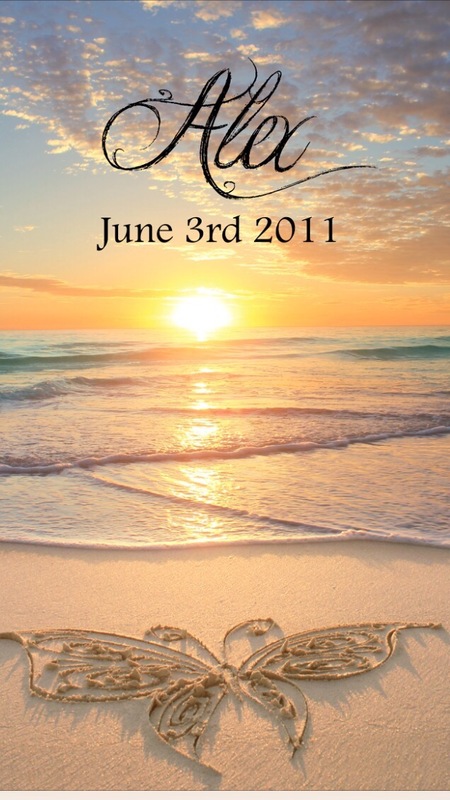 10:18am on Friday 3rd June 2011, is a day forever etched in my mind. It is the day we welcomed Alex Michael Smith into the world. He couldn’t stay though, he was stillborn. 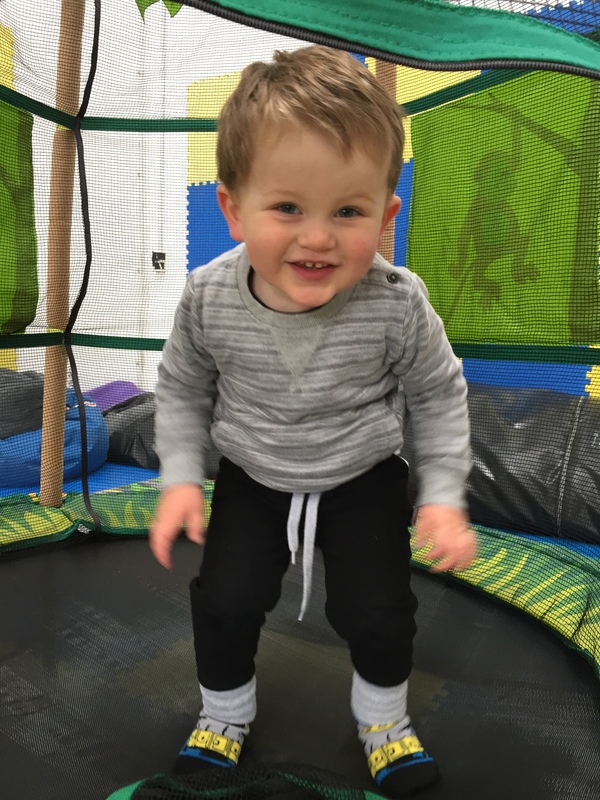 He was 27 weeks gestation, a perfect bundle of 2lb 2oz and 37cm long. There was nothing wrong with our dear boy. My husband was holding my hands as I birthed Alex and I remember looking to my left hand side and my Mum was holding onto my Mother-in-law, both were crying. Tears of sadness? Or maybe tears of joy. Or maybe both. 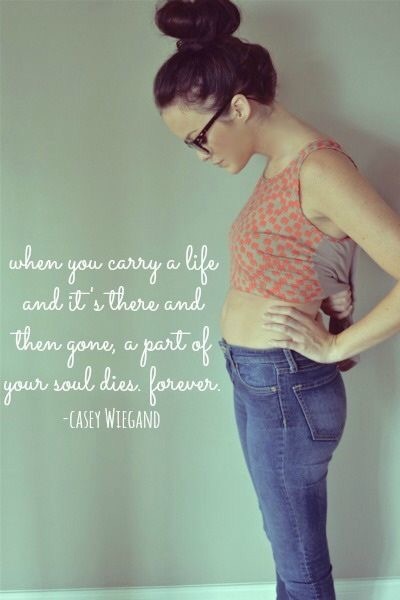 I remember being asked by the midwife before he was born if I wanted him placed on my stomach. “I don’t know”, I replied, “let’s just get him out first”. My first instinct was to grab him and pull him close, which I did. I looked at my Mum and said “He looks so familiar” and she said “Of course he does, he yours”. He sure was, is, my first born Son and baby. We spent most of that day with Alex at the hospital in the room in which he were born. The things I remember most about that day are holding him, staring him and loving every one of those previous moments. Only a few family members got the privilege to see him and hold him, we decided it wasn’t a time for friends to visit. We took as many photos as we could. I had left my camera at home, but luckily the others who were there took photos. I couldn’t bring myself to have a photo with Alex, I felt I had to smile in the photo and I didn’t feel like smiling. That is something now I wish I had done. I think we always look back at pivotal moments in our life and think about how we could of changed them to make it better. I do love the photos we have, they are very special. Leaving the hospital without him was gut wrenching. I’m sure I must of cried the whole way home. I feel a piece of me died that day and that part is with Alex. I hold his memory in my heart and he was buried in mine and Daddy’s love. My husband and I decided last year that each year we would use Alex’s birthday as a family day. We would both take the day off work and do something fun with Little Miss and Mr Happy. We are thinking about swimming, since Little Miss has been asking to go to the pool lately. We will visit his grave at the cemetery, take him some flowers and we will release 3 balloons. 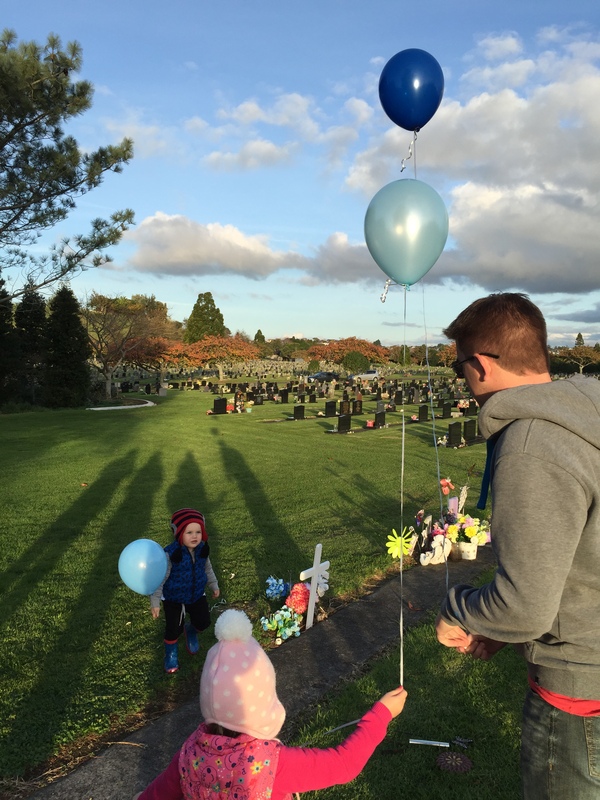 We released 2 balloons at his funeral and it has always seemed to be something special we can do each year to mark his birthday and to eventually involve his siblings. 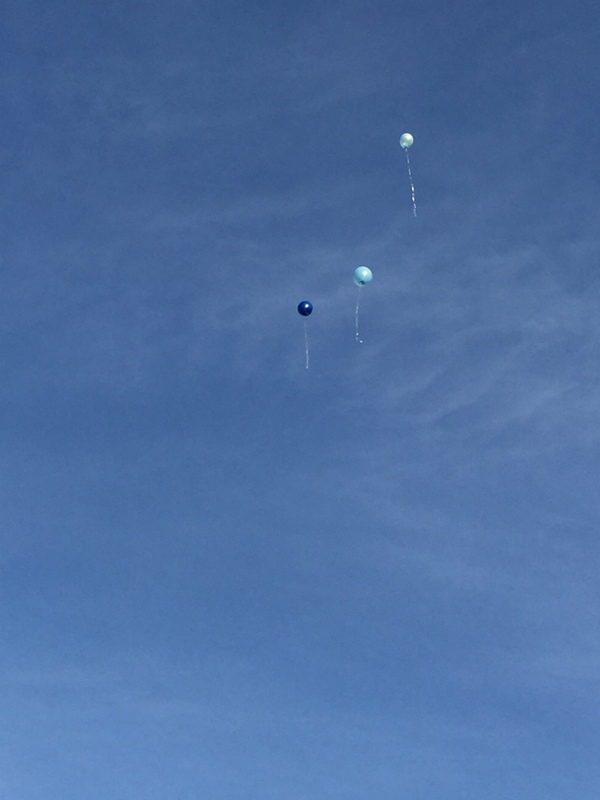 We chose 3 balloons because we felt one balloon represented us, his parents and siblings, one balloon on behalf of my family and the third balloon symbolises my husbands family. 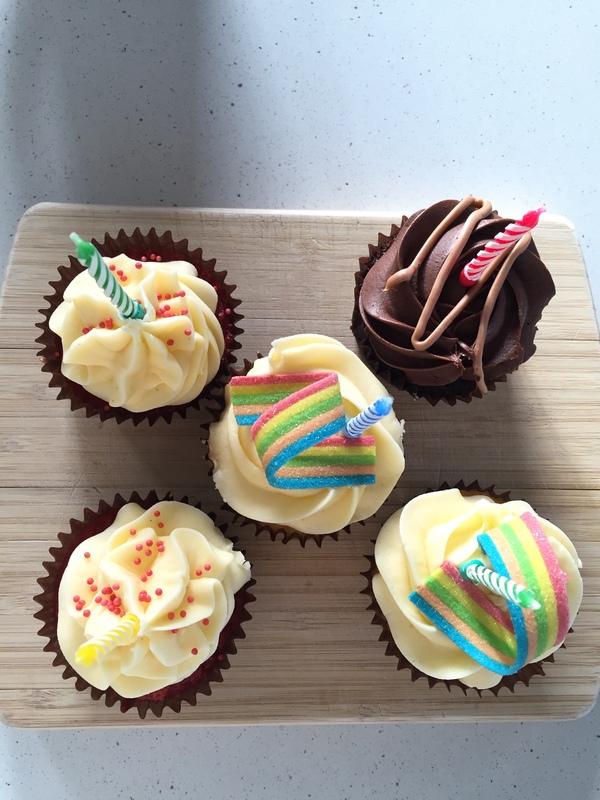 Last year I made 3 cupcakes, so this year it will be 4. Plus I have the added help of Little Miss to help me decorate the cupcakes. She has already requested we make Alex a pink one! Each year I try to think of something we can do as a present for him, the idea of donating money to a worthy cause is always a good thought. 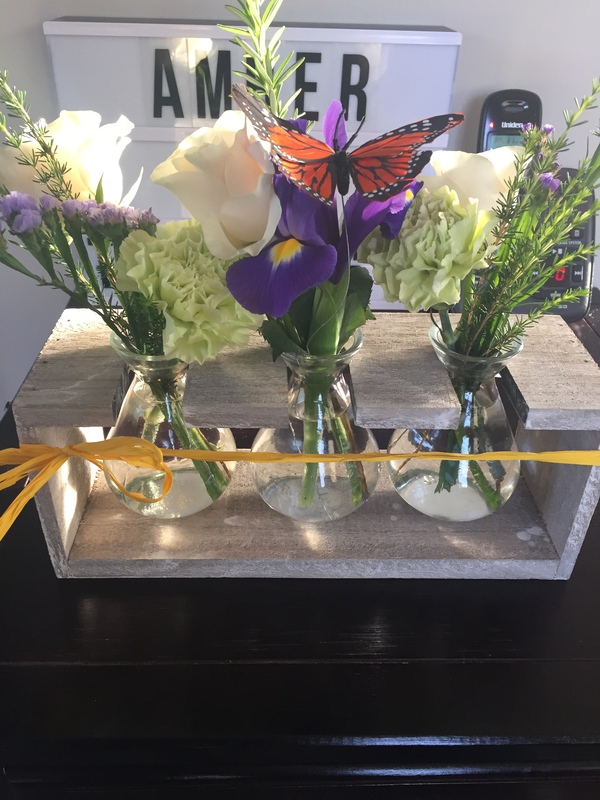 But back at the beginning of April CarlyMarie was offering a deal on one oh her beach butterfly memorial prints. There were lots to choose from but I’m pleased with the one I picked. We can put the print onto a photo, card or a canvas if we wish. For those of you that are interested CarlyMarie has a Facebook page and a website. 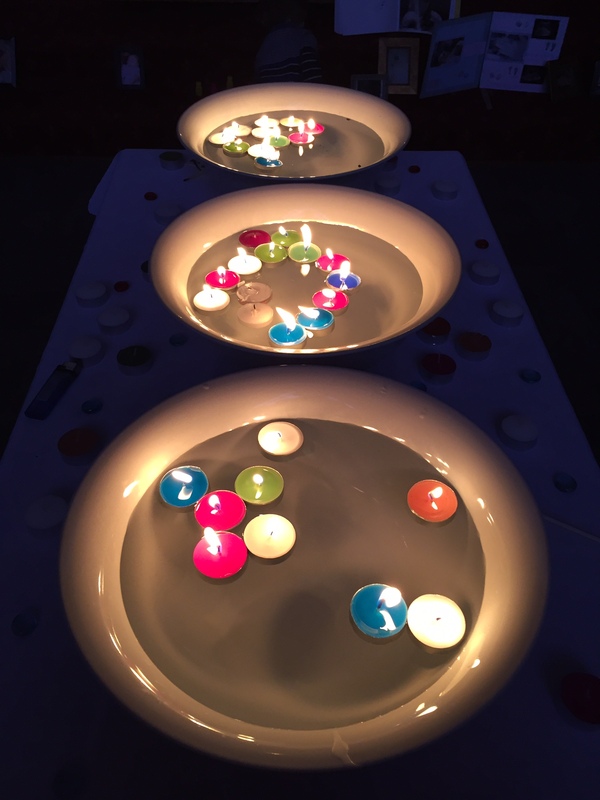 She is a bereavement artist from Perth, Australia and she will be the keynote speaker at the Sands Conference in Wellington on 19-21st of June, so I’m looking forward to hearing her speak. Thank you if you have read this, it means a lot to me to be able to share my journey.